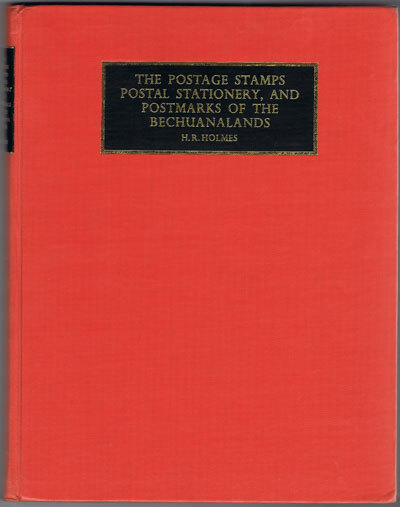 HOLMES H.R. 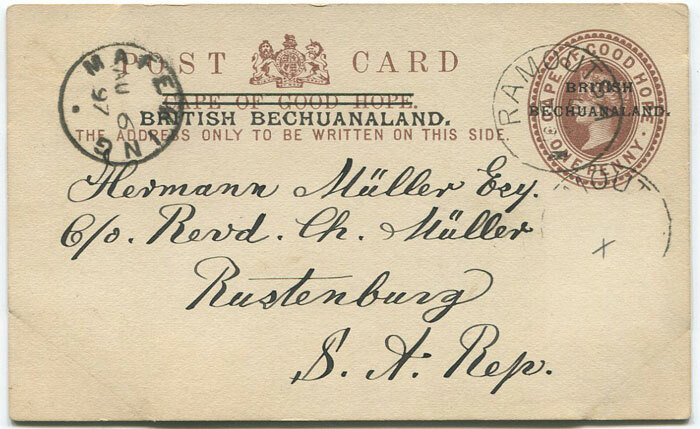 The postage stamps, postal stationery, and postmarks of the Bechuanalands. 189 large pp + 18 plates. 1st. 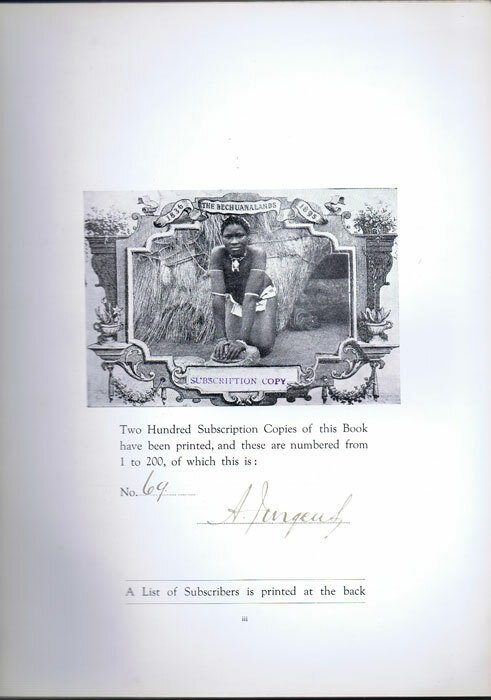 ltd. of 500 copies ed., fine in original cloth. 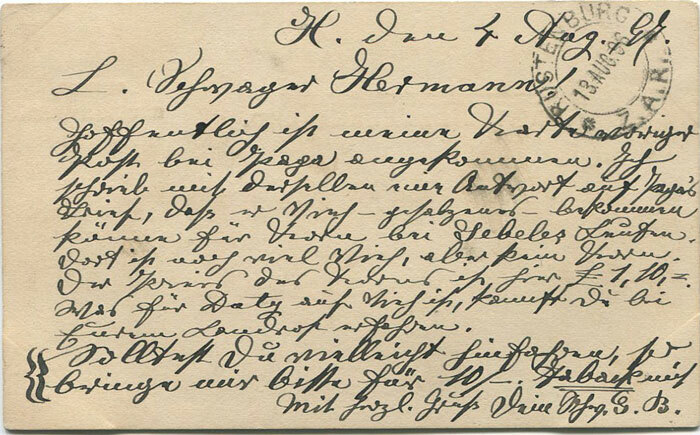 JURGENS A.A. 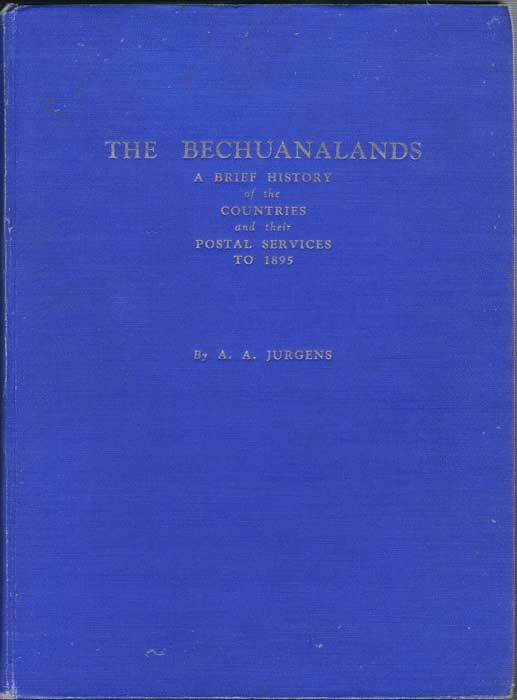 The Bechuanalands. 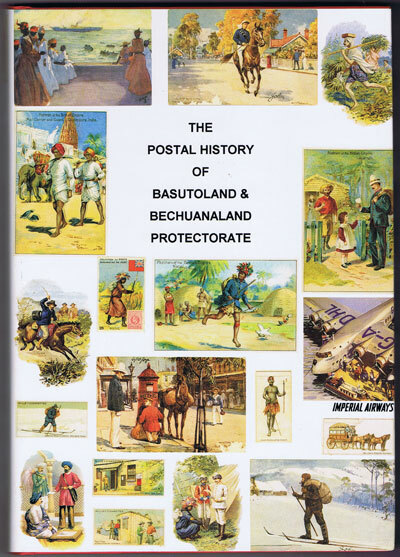 - A brief history of the countries and their postal services to 1895. 110 large pp. 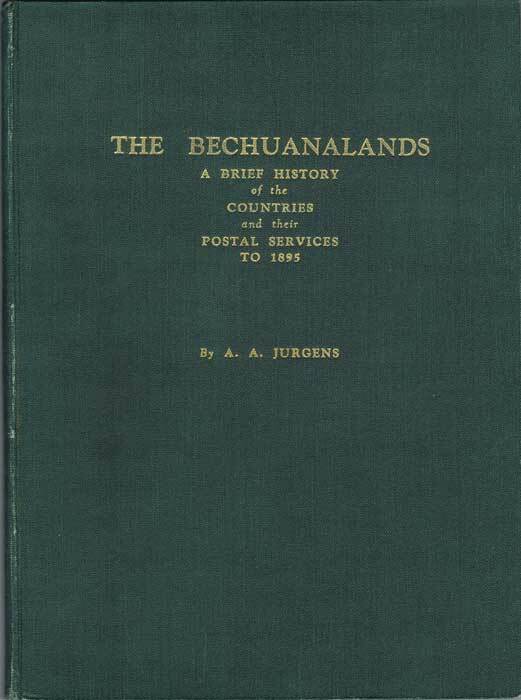 1st ed., fine in original green cloth. 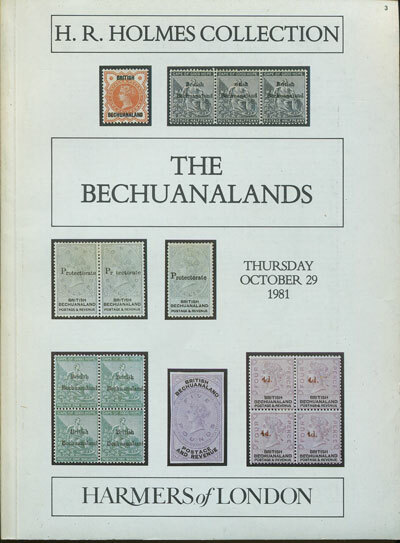 1981 (29 Oct) H.R. 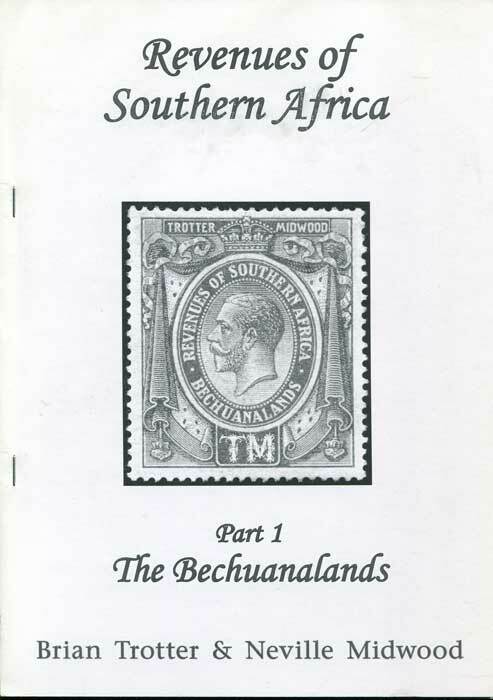 Holmes collection of The Bechuanalands. 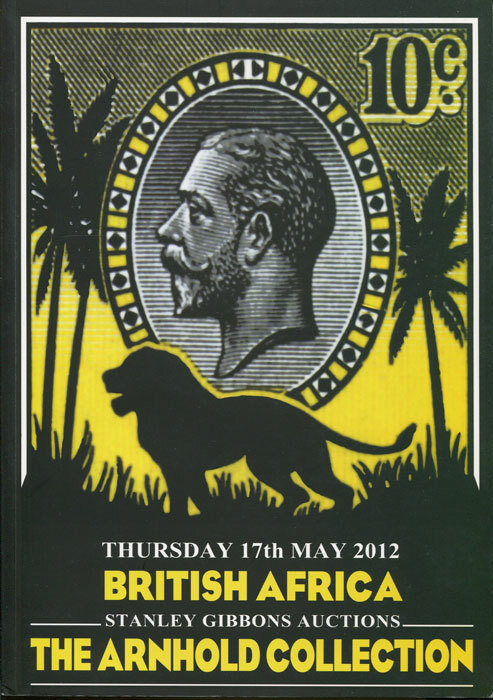 54pp + 2 colour plates + PR. Clean but some loose pages. 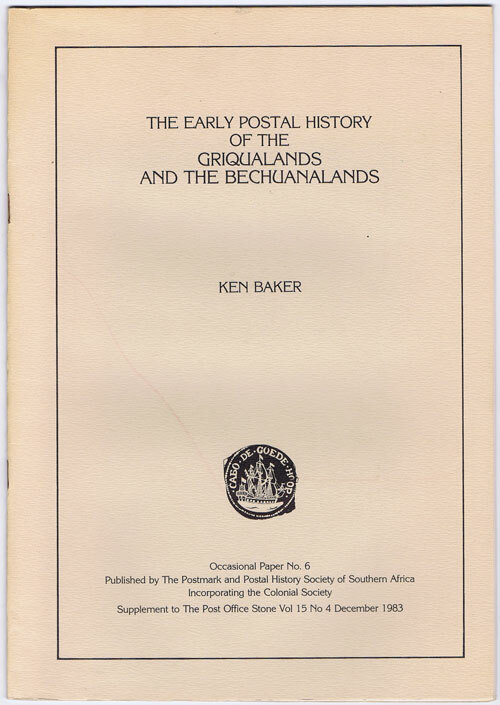 BAKER Ken The Early Postal History of the Griqualands and the Bechuanalands. 110 large pp. 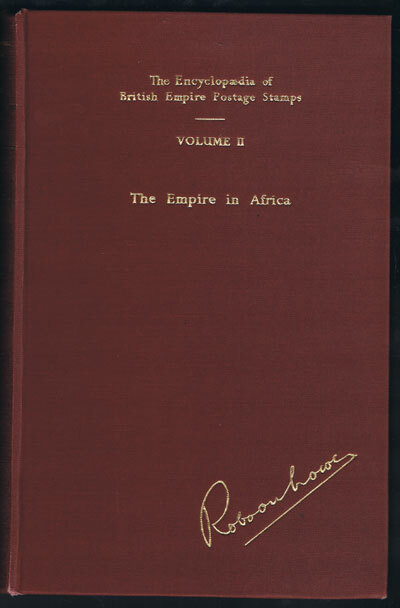 1st ed., no. 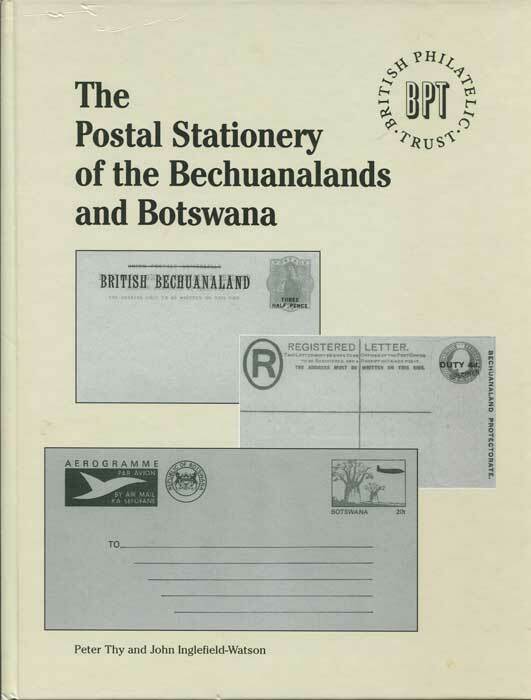 69 of 200 signed subscription copies, fine in original blue cloth.